We are newest and largest Lexus Dealership in the North Island. This dealership includes a state-of art showroom, a fully equipped cafe and the most up-to-date service department in the Waikato. Our facilities exude Lexus’ luxury qualities and we invite you to come in and inspect our vehicles for yourself. 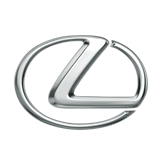 At Lexus of Hamilton we are client focused and our goal is provide an exceptional client experience. 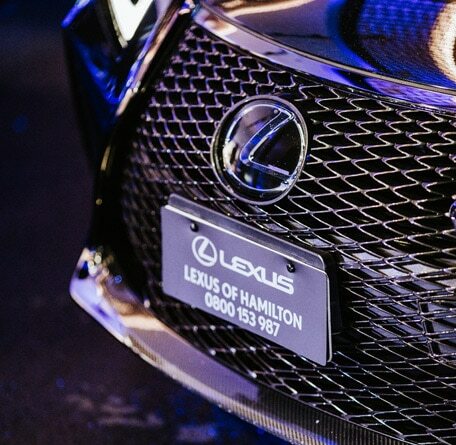 Welcome to Lexus of Hamilton, where everyone will “Experience Amazing”.